This was filmed on 35mm motion control with one pass. The airbag was filmed at 2000FPS with a Photosonics high speed camera. This was filmed on 35mm motion control with three passes to dissolve inside the car and move right around the steering wheel. 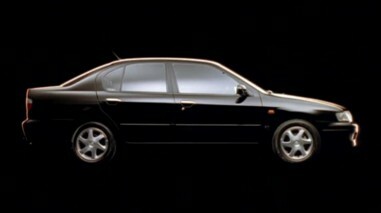 A black car in a black studio filmed in 35mm with a Fisher bank light. 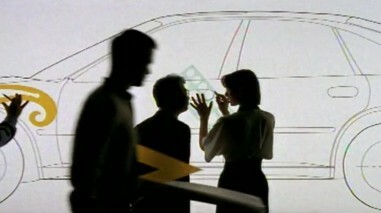 This was filmed with a Sony high definition camera and features a dance sequence as a metaphor for the qualities of the cars and the driving experience. 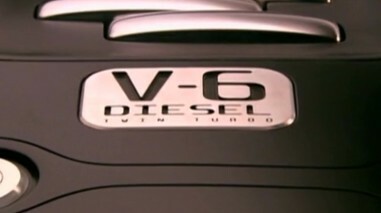 This was filmed in high definition to show the R-D6 concept car for a motor show. Shot in a studio with a 35mm motion control camera.